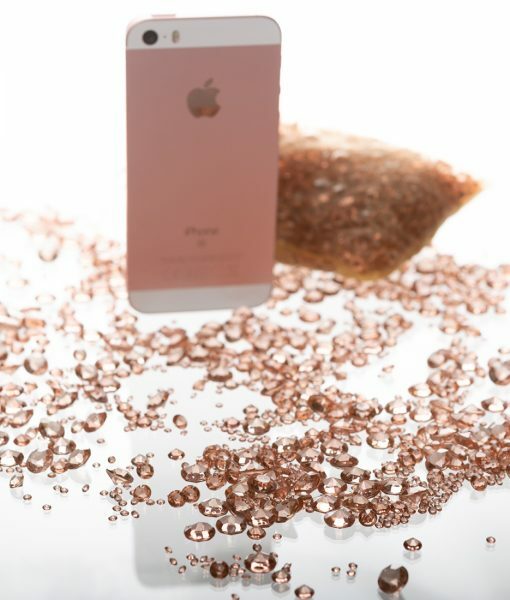 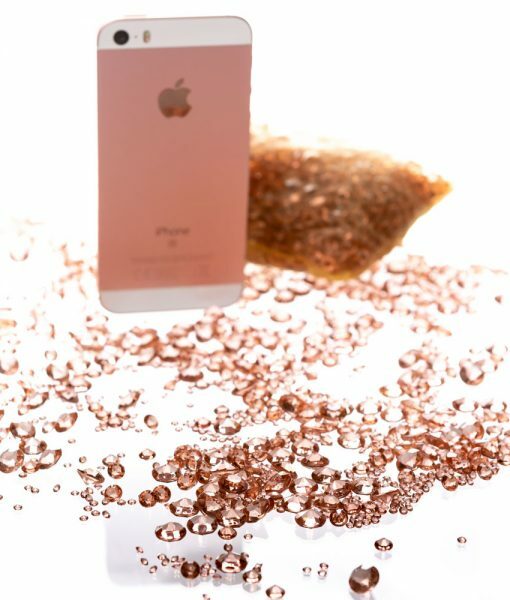 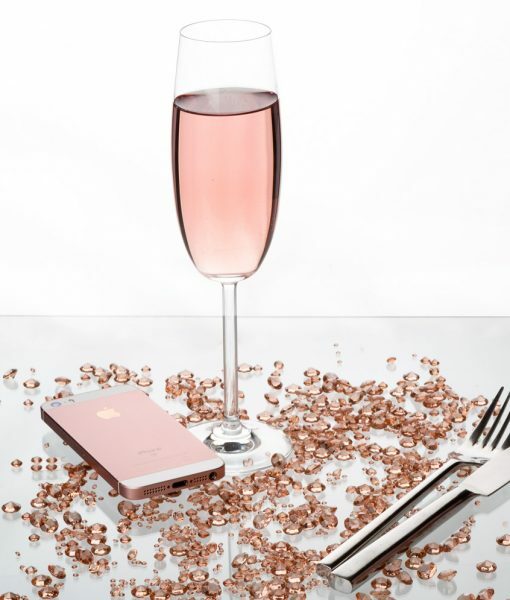 Acrylic Diamond Table Confetti (ROSEGOLD) over 3,000! 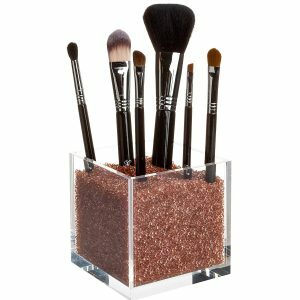 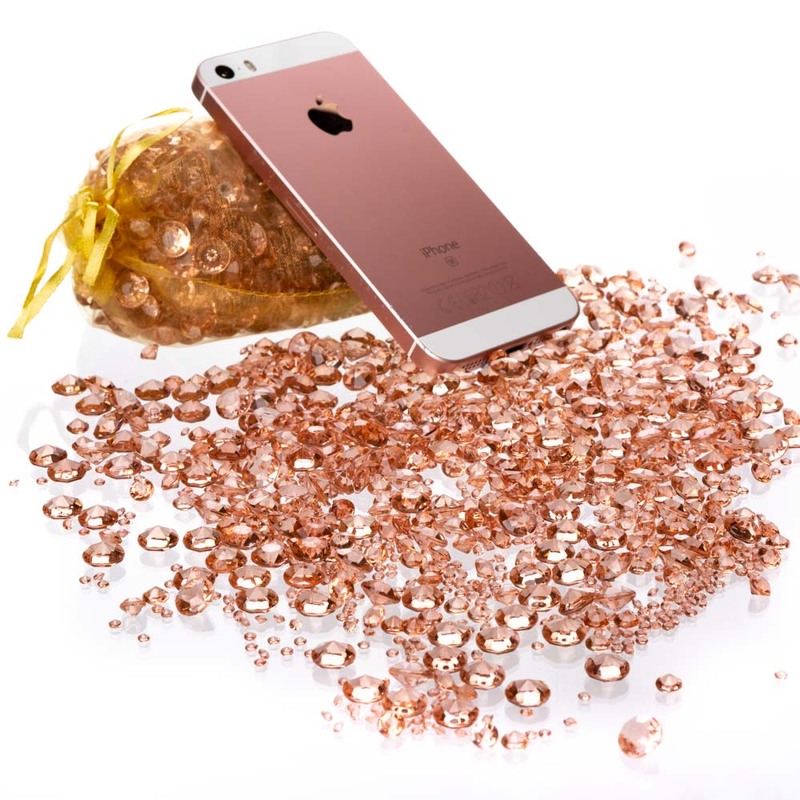 CREATE BEAUTIFUL DISPLAY Each bag of these gems contains over 3,000 ultra-clear individual ROSEGOLD crystals. 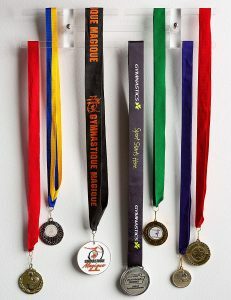 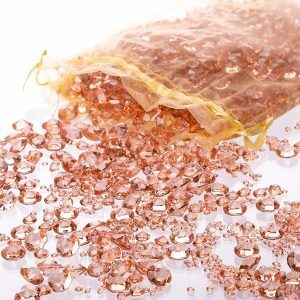 VARIETY OF SIZES IN A PACK these luxurious acrylic diamond decorations come in a variety of smaller sizes of 3mm, 6mm and 10mm diamonds, to create a more attractive display. 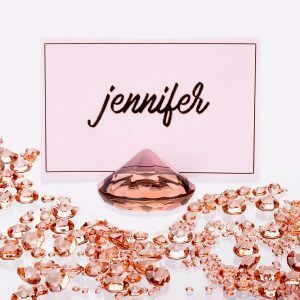 LOOKS LIKE REAL DIAMONDS take a closer look at these faux diamonds and you won't be disappointed. 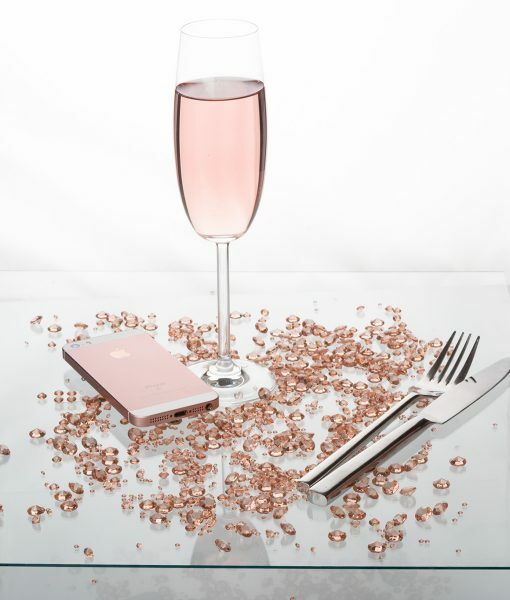 EASY TO SET-UP Simply open and pour the Acrylic table Diamonds into any table or centerpiece. 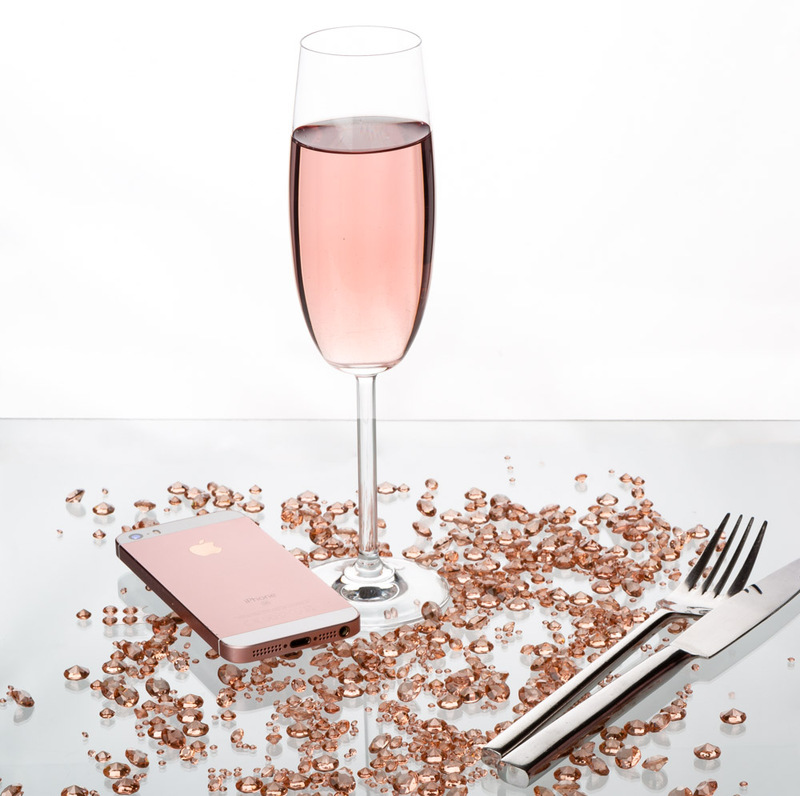 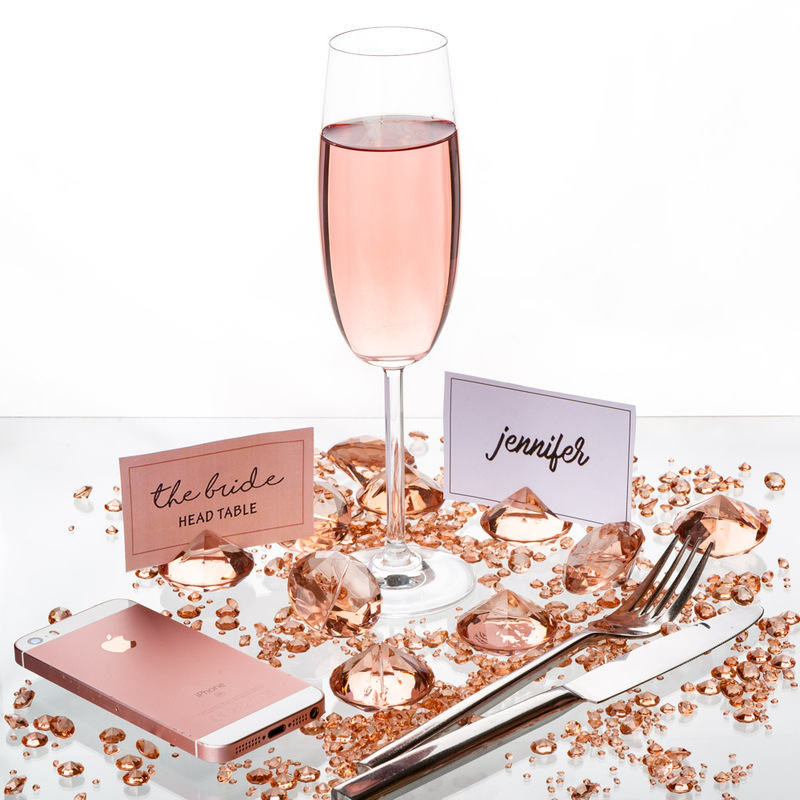 Like jewelry for your party table, scatter some glam with these Diamonds Table Confetti. 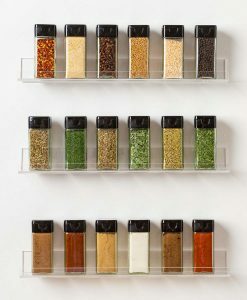 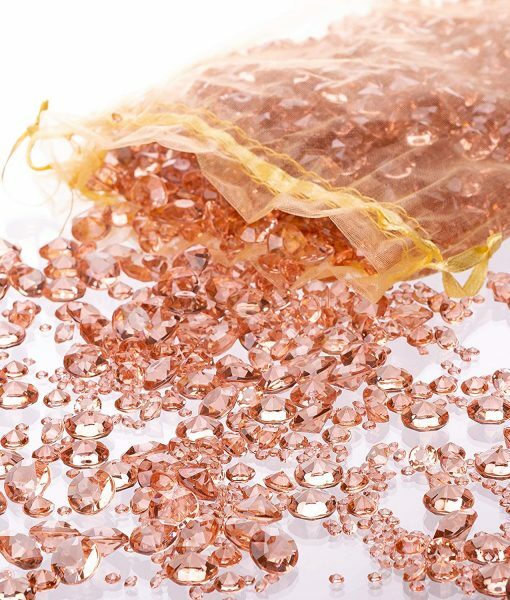 Each bag of these gems contains over 3,000 ultra-clear individual crystals for a tasteful display. 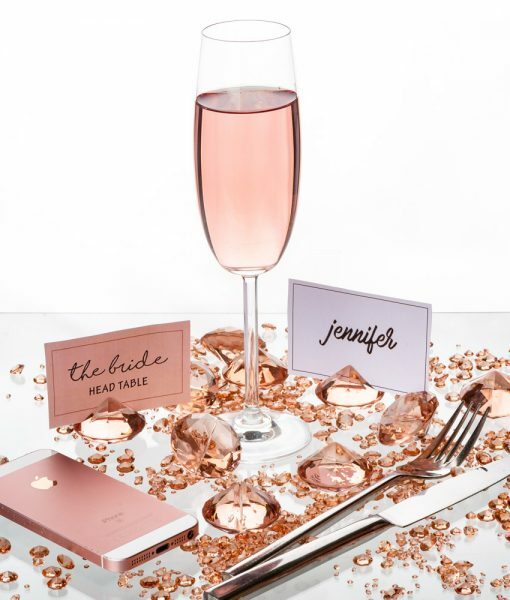 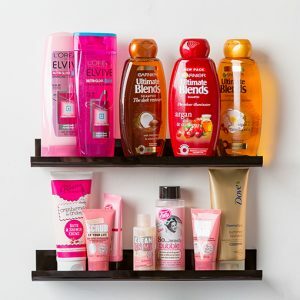 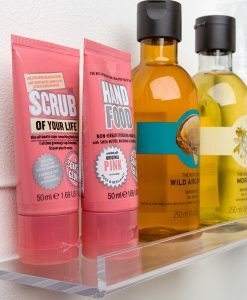 Available in a variety of colors that you’ll make use of throughout any occasions, Clear, Pink, Black and Gold, brings your tables sparkles and extra-special something at low-cost . 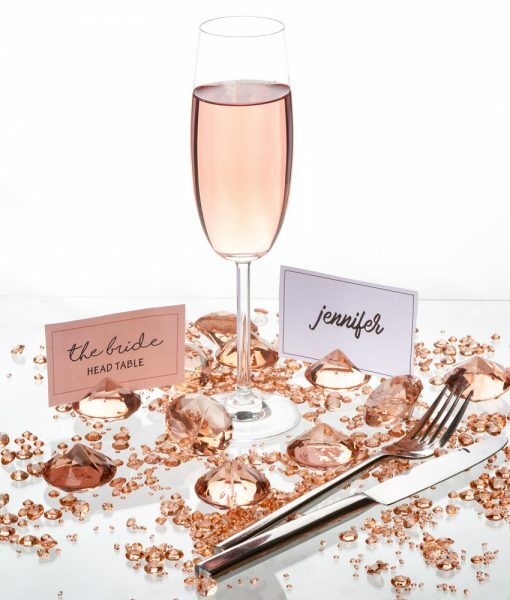 Choose this GOLD Diamond Scatter as the the perfect colour to add some sparkle to your party table or mix and match with our colour selection! 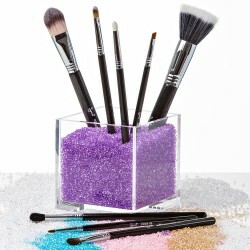 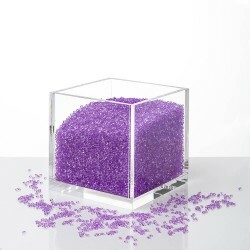 These Acrylic Diamond Table Confetti will surely capture glimmering light on anywhere you’ll display it! 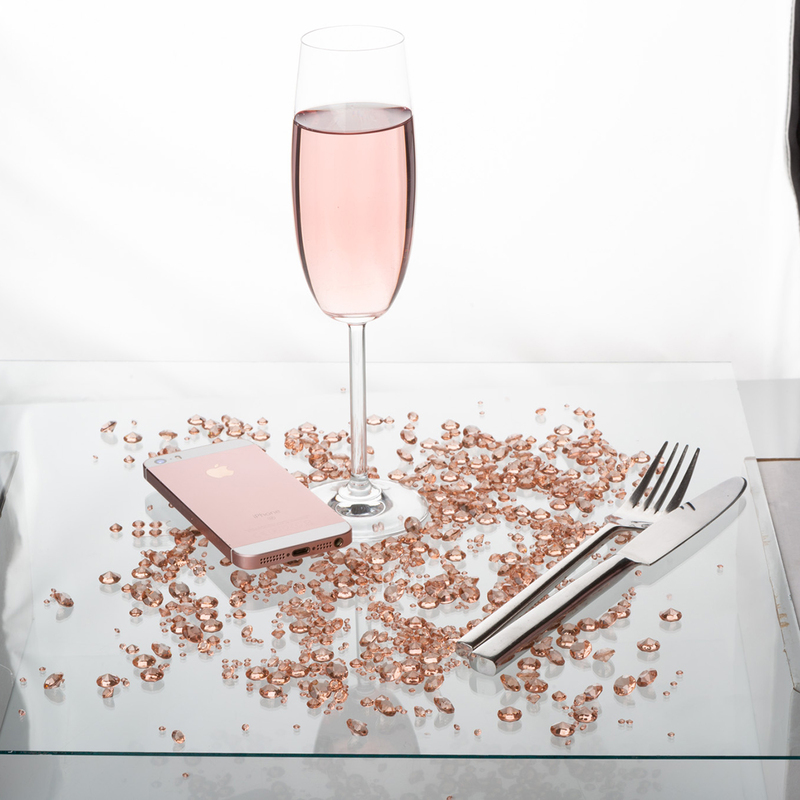 These luxurious acrylic diamond decorations come in a variety of smaller sizes of 3mm, 6mm and 10mm diamonds, to create a more attractive display than just using a single size scattered on the table.The smaller sizes in particular look exquisite as the tiny diamond facets catch the lights to create a classy, stylish effect that will delight your family and friends, and help you create the beautiful table settings you always dreamed of! 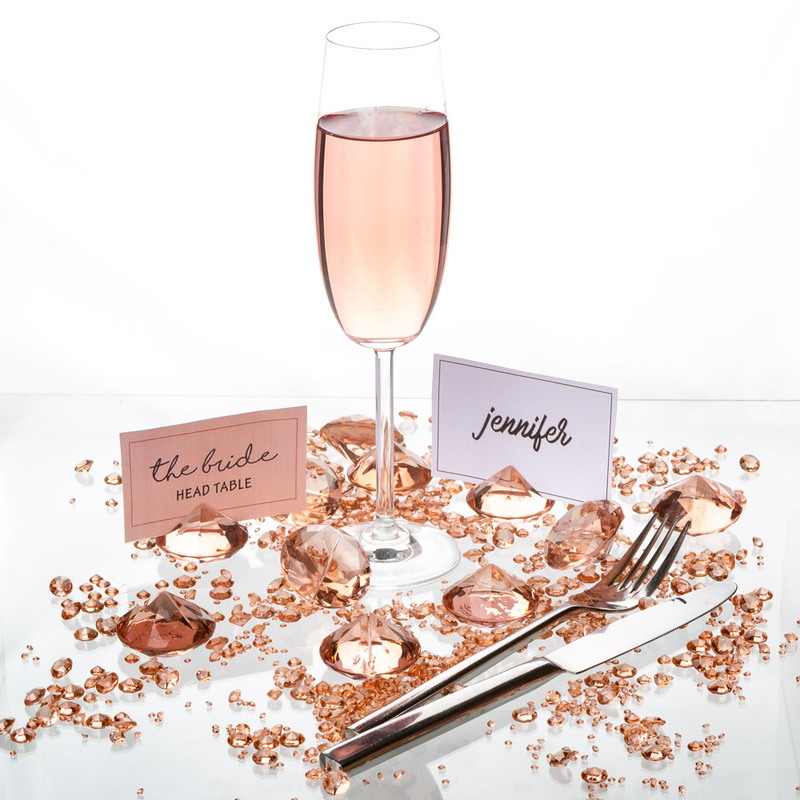 These acrylic diamond table confetti create a tasteful and elegant table display at your wedding, party and special event, then take a closer look at these faux diamonds and you won’t be disappointed with the high quality and sparkle of these beautiful delicate ultra-clear crystals. 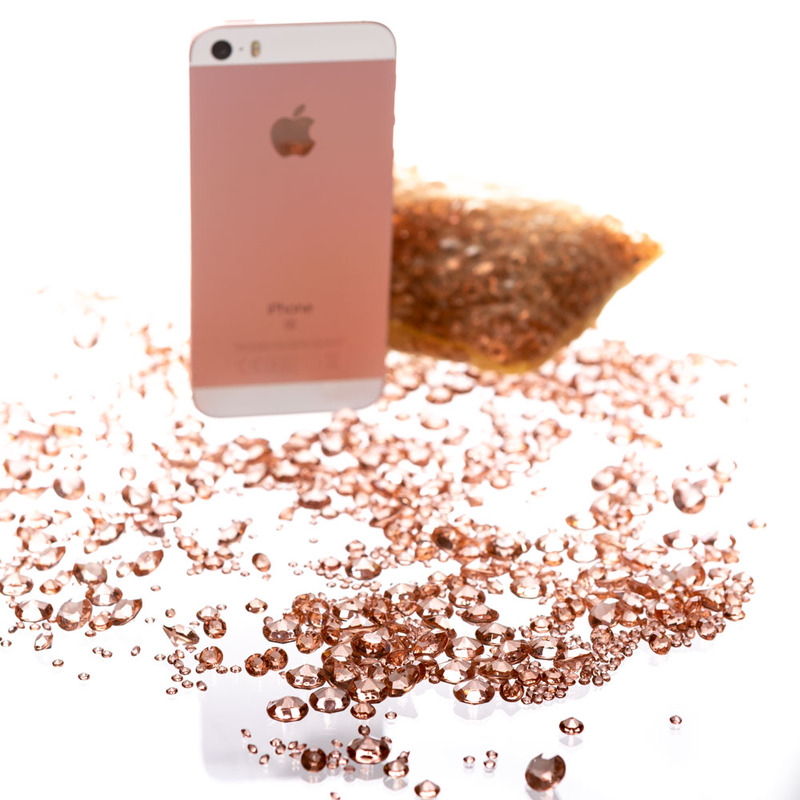 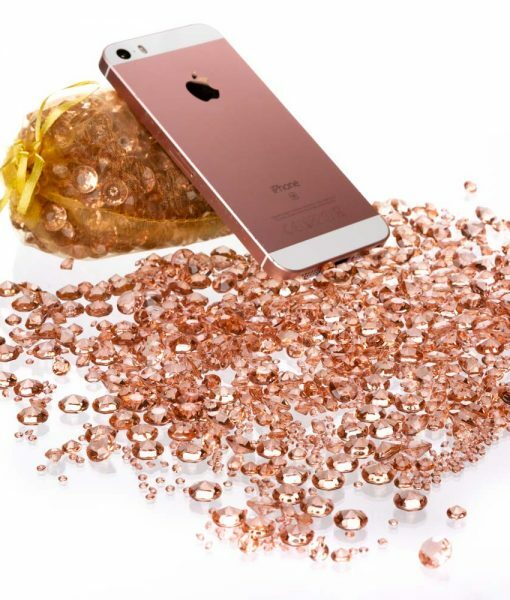 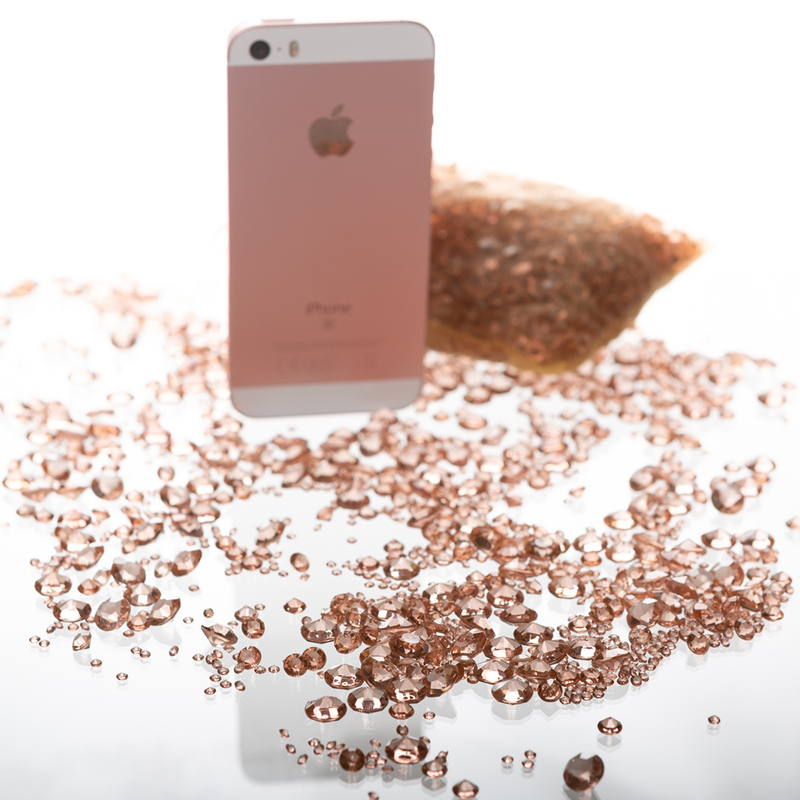 – Over 3,000 high quality ROSEGOLD acrylic faceted diamonds. 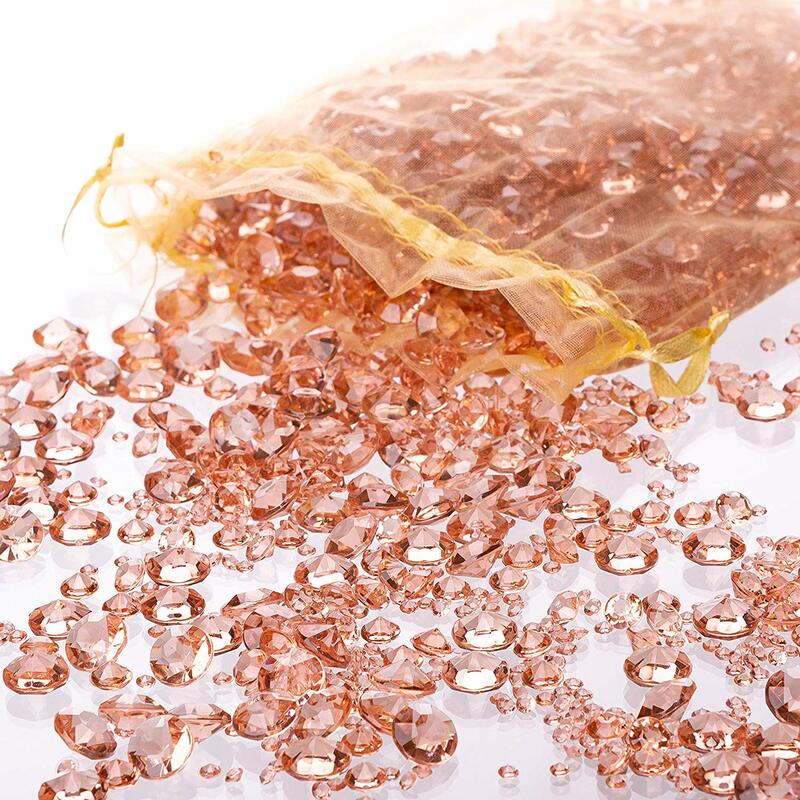 – Diamond Sizes 3mm, 6mm and 10mm. 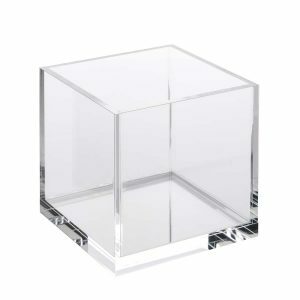 – Enough for approximately 1-2 tables.